 The UCS Group (UCS) is committed to caring for our people and safety is a critical focus.  Our world class IMS (Integrated Management System) is independently certified to meet the following standards. *Please click the icons to download our policies.  UCS is fully committed to providing a safe, healthy and diverse work environment for employees, contractors, customers and visitors.  Copies of Certificates of Currency are available on request.  The UCS Group (UCS) is independently certified by a third party to ISO requirements. All our projects comply with relevant electricity industry specifications. 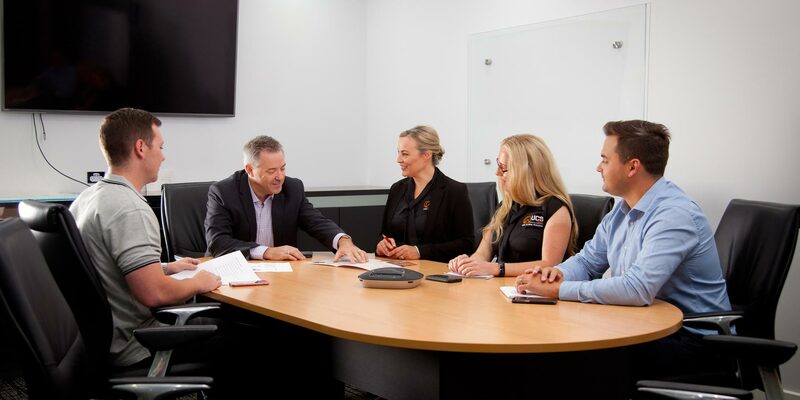 We comply with applicable quality, safety and environmental standards and government and industry regulators including ESV, VESI, EPA and WorkSafe and satisfy or exceed our customer needs and expectations.